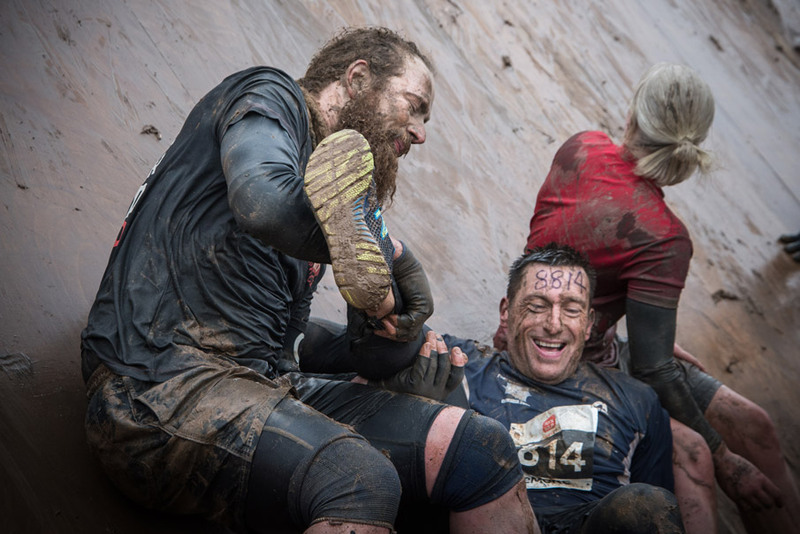 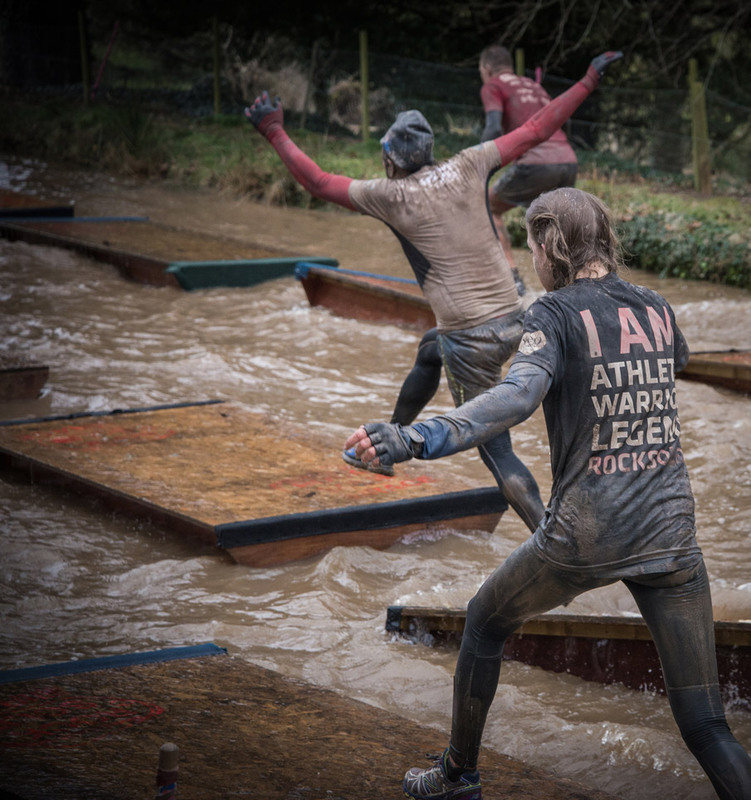 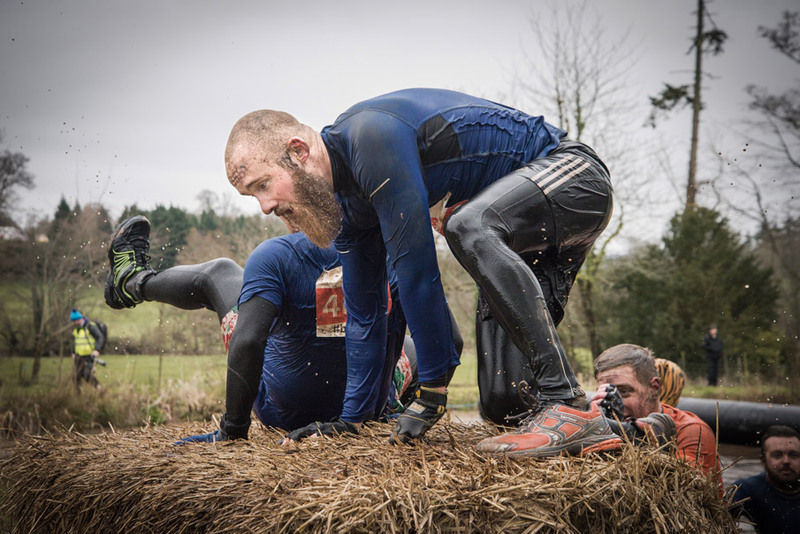 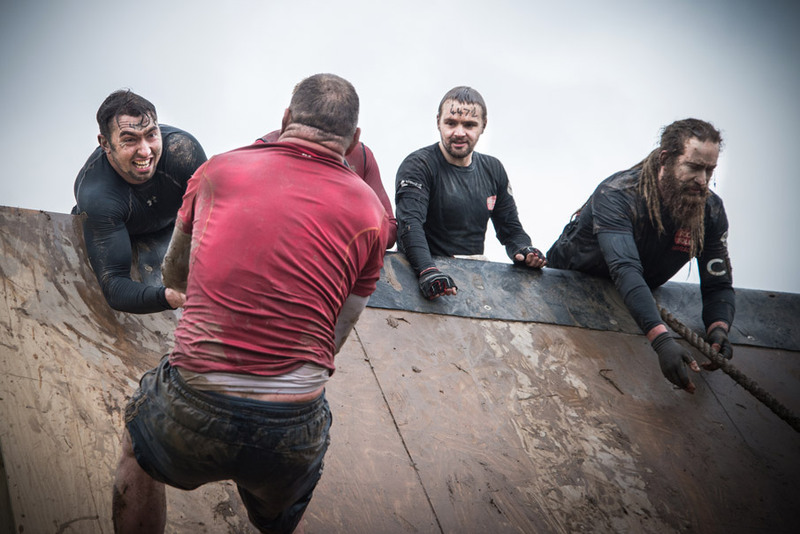 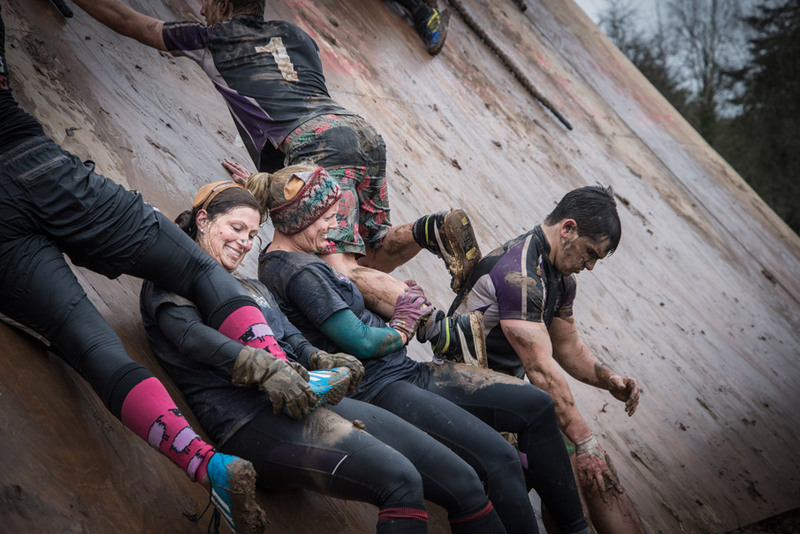 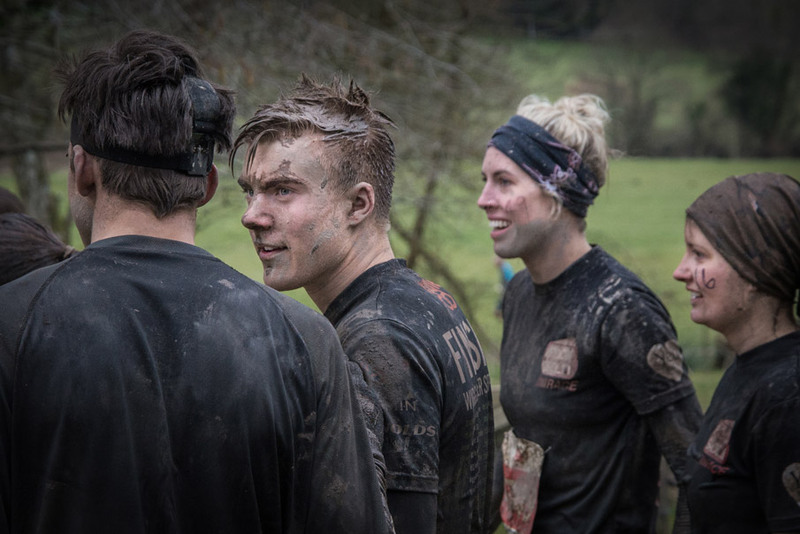 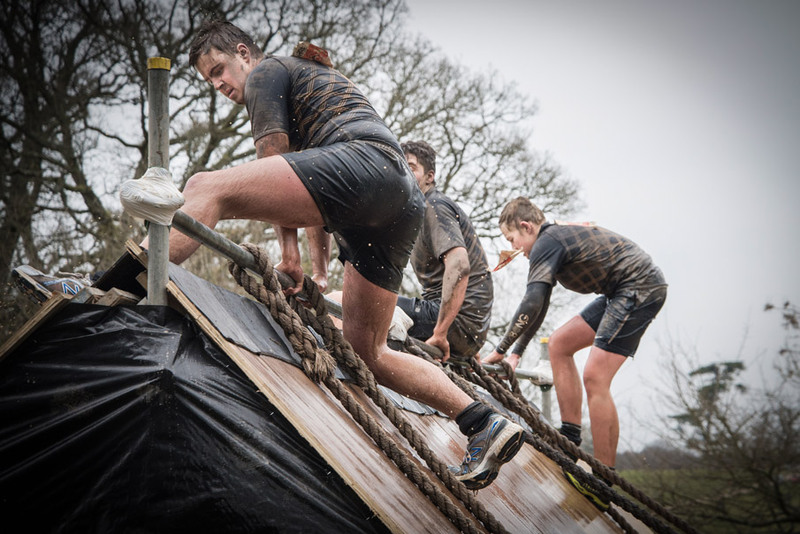 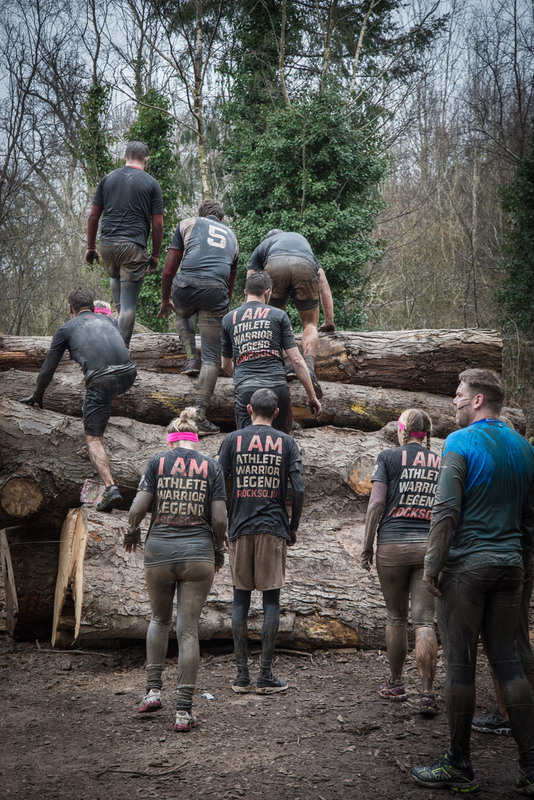 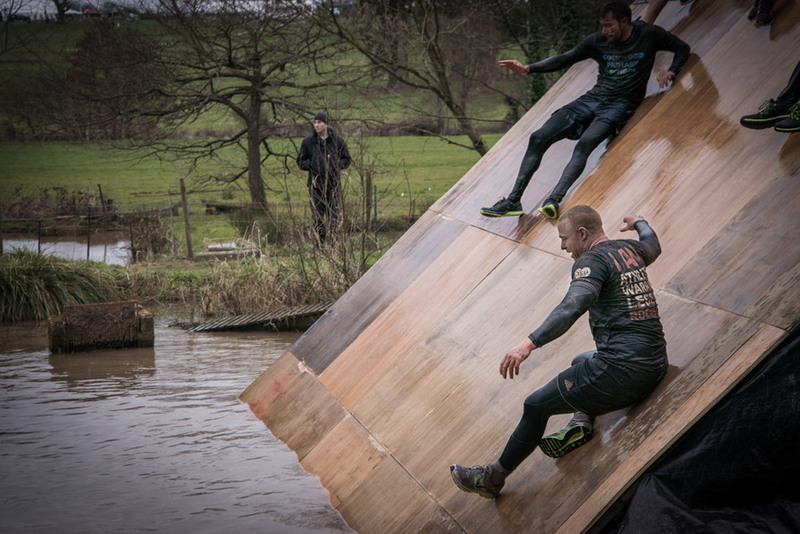 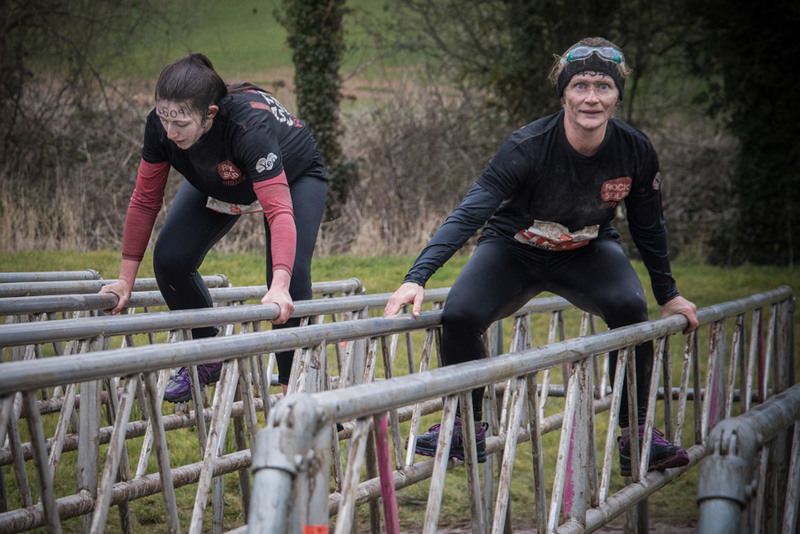 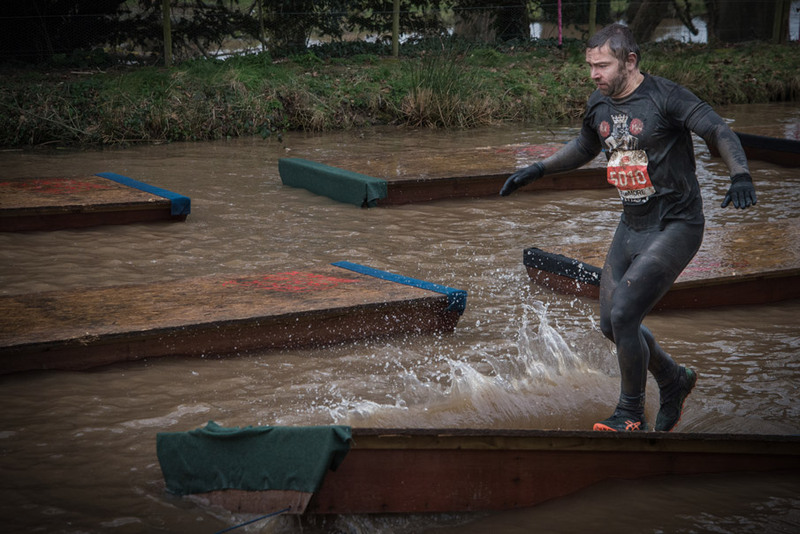 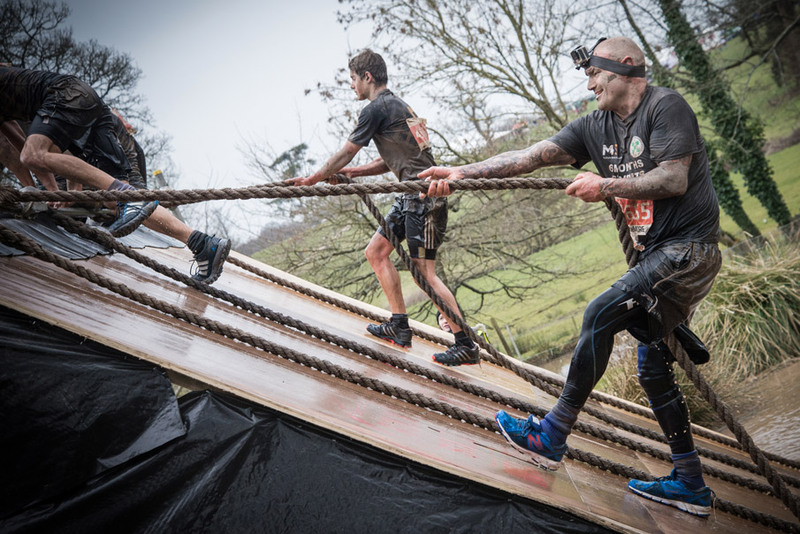 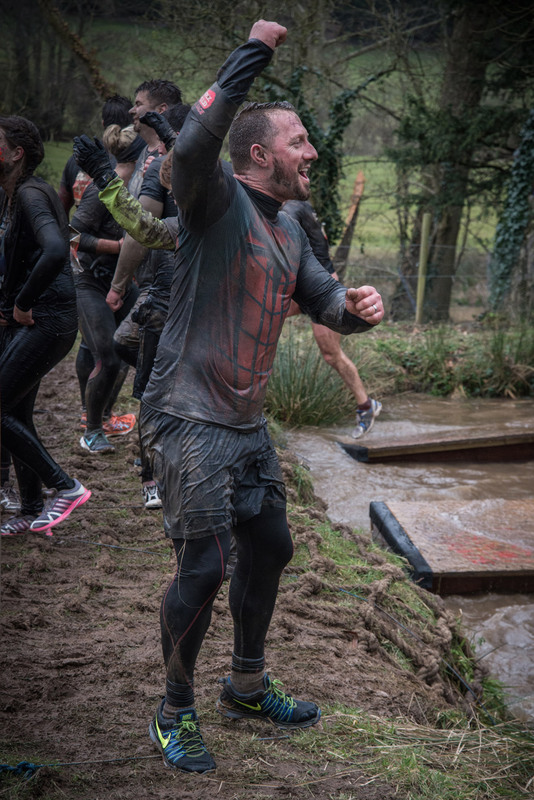 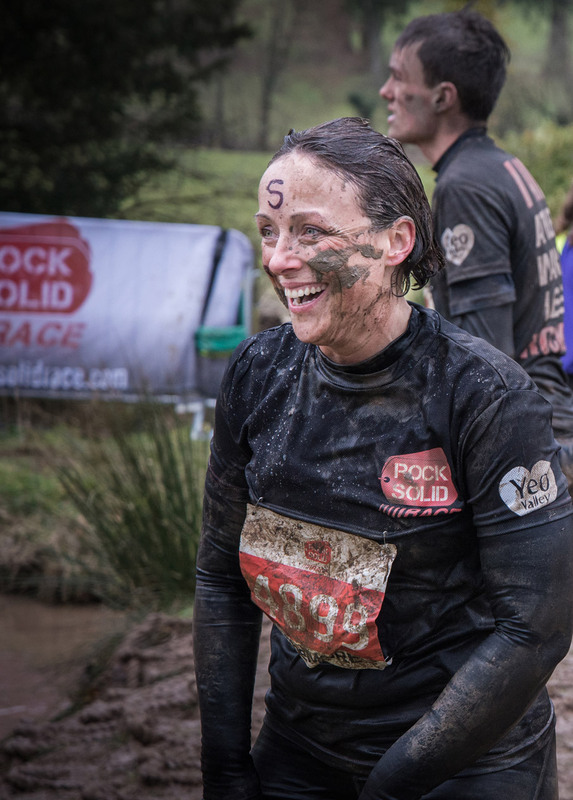 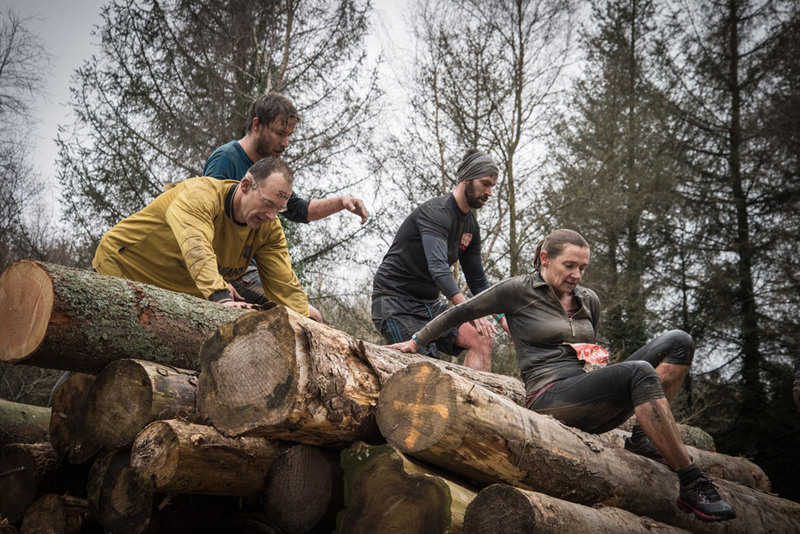 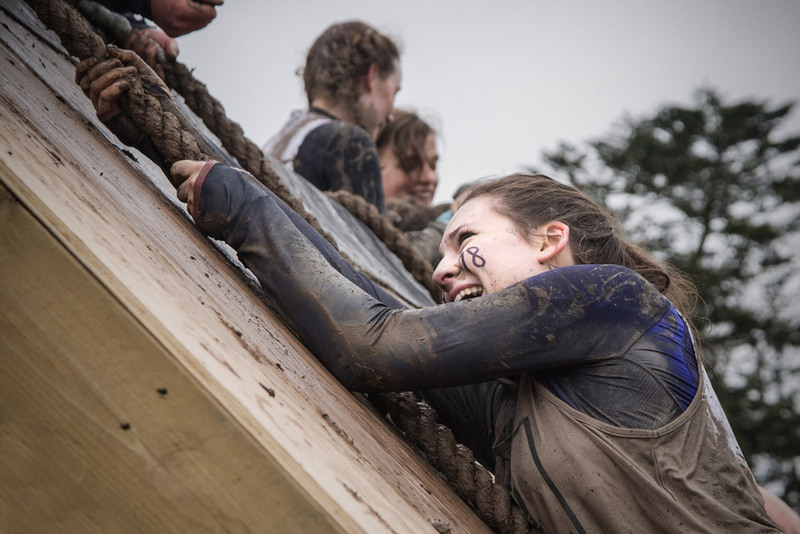 Hats off to all of those who took part in the Rock Solid Race this weekend. 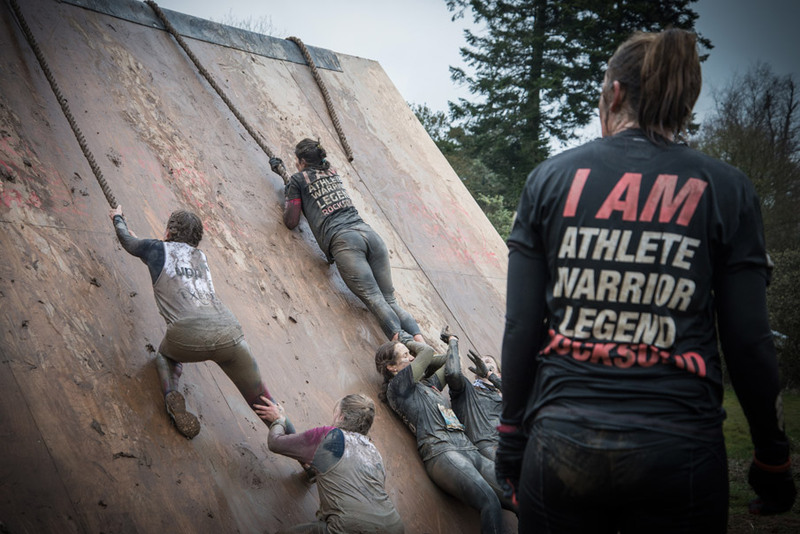 I witnessed the cold and tired bodies slamming into slippery slopes of climbing walls and saw the bruises shaping up post weekend. 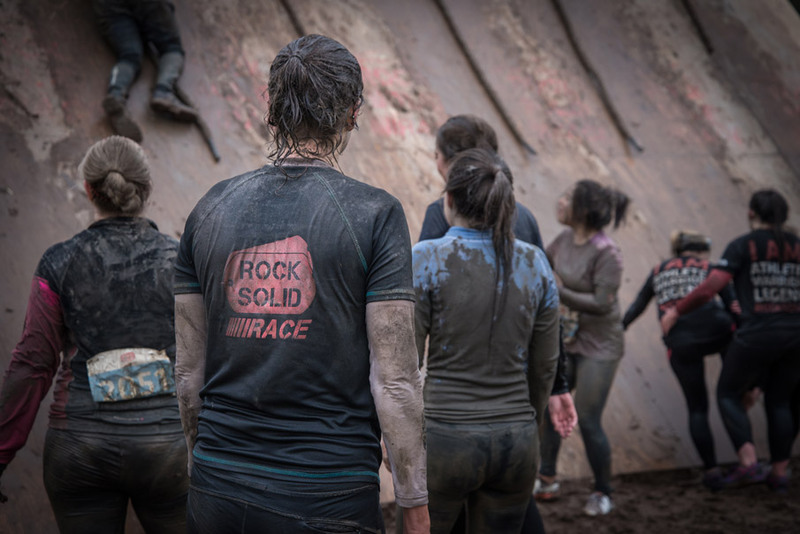 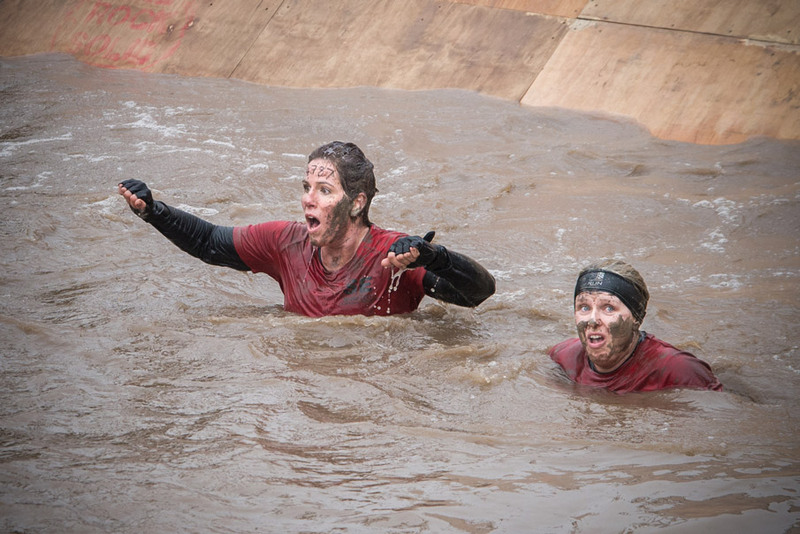 I saw the numb facial expressions of those who were repeatedly submerged in icey cold water only to haul themselves out and continue their 5K/10K/15K obstacle course race in a chilly 5 degree celsius.